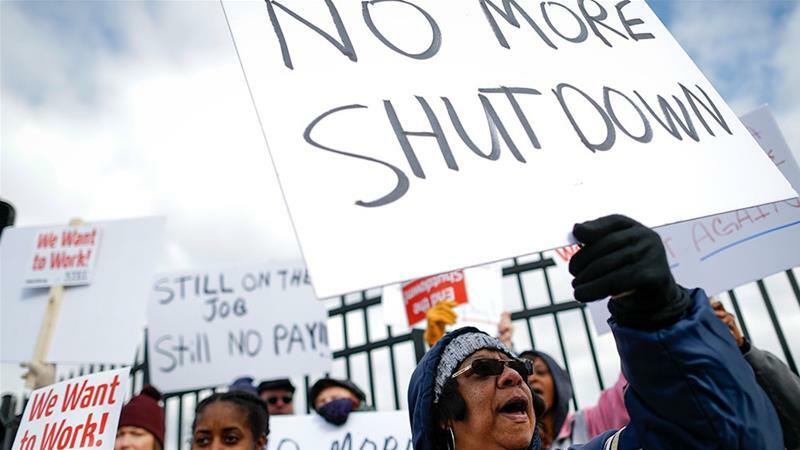 Mayor Ras J. Baraka announced today that the City of Newark will support workers furloughed in President Trump’s shutdown of the federal government by establishing a $25,000 fund to assist workers facing shut-off of their public utilities because their paychecks have been withheld during the shutdown. Residents who can document potential or actual utility shut-off with a notice from their utility company may be compensated up to $200 to assist in the re-activation of their utility services. This measure is a first step by the Mayor to demonstrate the City’s solidarity and support for federal workers residing in Newark who are held hostage by the government shutdown. Residents in this situation can seek this support at the Newark Department of Health and Community Wellness located at 110 William Street in the Division of Social Services between the hours of 9 a.m. to 4 p.m., Monday through Friday. Residents should bring the following documentation with them: Photo ID, proof of residency, proof of current federal employment (pay stub and government worker ID), and the original shut-off notice from their utility company. This funding is to support Newark residents only.